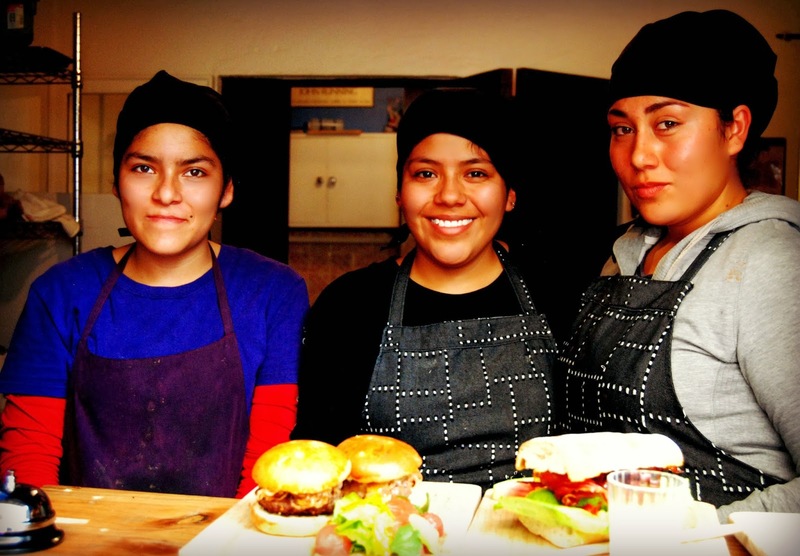 Lavanda Cafe,Hernandez Macias 87, is #51 on Trip Advisor. It should be in the top 10. First of all you can count on really fresh ingredients and you'll love the presentation. The food is beautifully displayed, often on a wooden board with your not so usual side fruits... watermelon, grapefruit and an eatable flower. I've had three meals there and all of them were exceptional. Eggs Benedict: Delicious on a Bed of spinach, eggs poached to perfection, hollandaise sauce that was beautiful but of course in need of the usual squeeze of lemon and instead of Canadian bacon or chorizo....a tower bacon! My kind of breakfast. The sweet surprise? 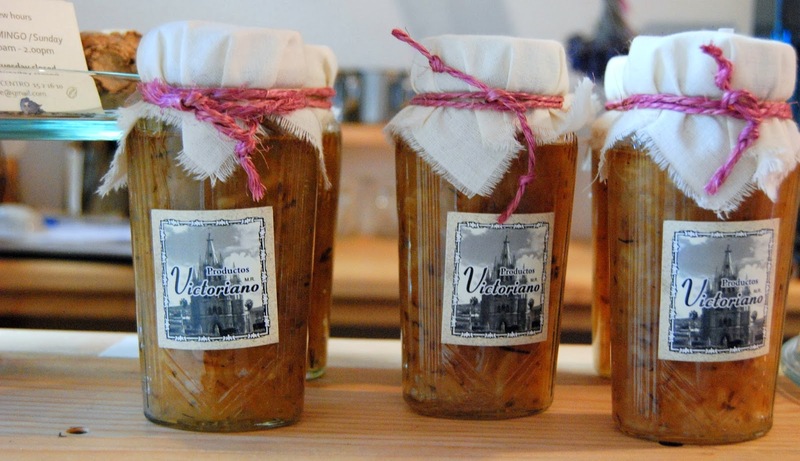 The lemon and lavender marmalade. It had a wonderful lemony taste and much to my disappointment, the jars were sold out when I got to the front door. They told me that because of the type of lemons they use, it's only available a few months out of the year. Don't wait to buy. I did and when I finally decided to it was gone. Sandwich: The key to this BLT is that it was served on a great piece of bread. It was also overloaded with bacon. One can never have too much bacon! Chatitas: Not one but two beef sliders (probably a quarter pounder) served with cheese, light on the caramelized onions, no sweet potatoes so they substituted regular fries and homemade ketchup. The French fries were so good they are now my new favorite French fry. You really don't need the ketchup which is my usual rule for survival here. I've concluded after eating a double order of them that the key to a good "Mexican" French fry is to slice it super thin. The cooks in the kitchen told me they use a mandolin to slice them. 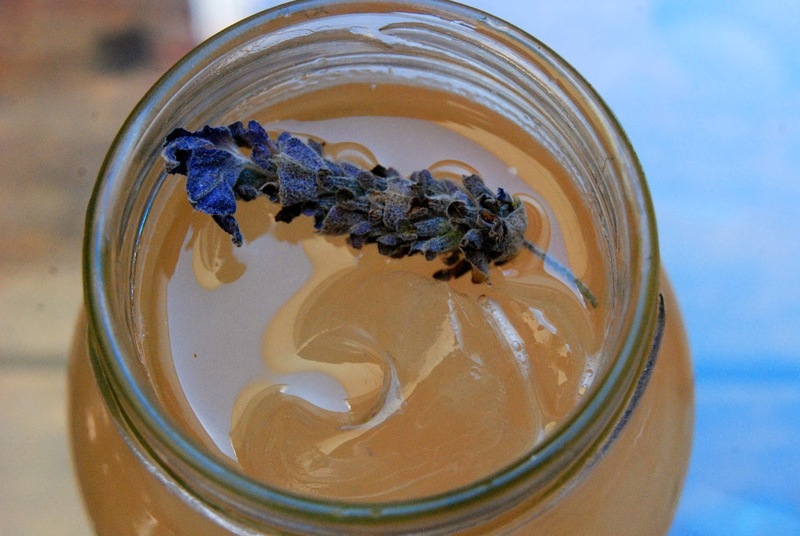 The Lemonade with lavender was refreshing and was artfully served in a little jar with a sprig of lavender. The two times I went it was crowded and I had to come back later. The best time to get there is when they open or later in the afternoon about an hour before they close. I'm headed back there again today. Is Lavanda becoming a habit? 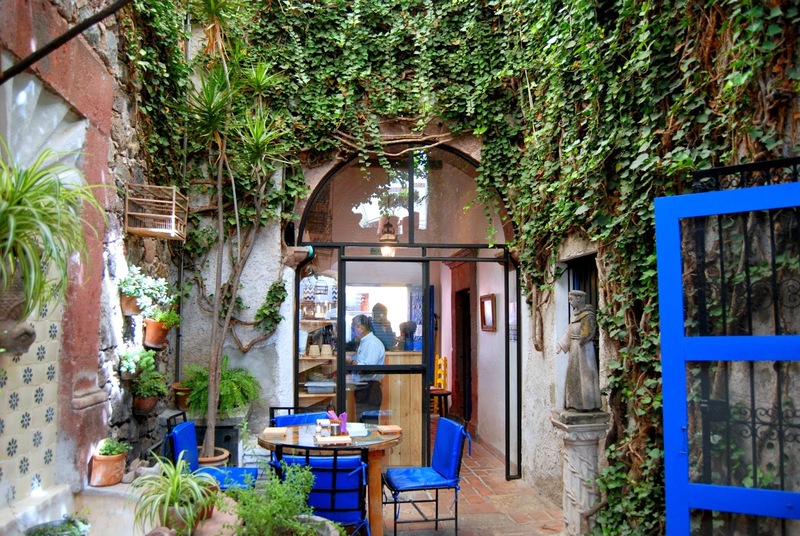 La Parada...the best 4 star meal in San Miguel?